For many First Nations people in British Columbia, the salmon is a symbol of trusting your senses and working hard at your goals. Salmon sense the right time to leave the sea. Starting in the fall, they swim thousands of kilometres to return to the same place where they were born. It is a difficult journey. They must swim upriver. They must leap up waterfalls. They must avoid bears and eagles. If they are lucky, they make it back to the place where they were born. They turn bright red to show that they are ready to mate. The female digs a nest. Then she lays thousands of eggs. The male puts sperm on the eggs at the same time. Both of the salmon die soon after. Only a few of the eggs hatch. The young salmon leave the nest after a couple of days. They swim downriver to the sea. On the way, the bears and eagles are a threat once more. Many salmon do not make it to the sea. Those that do make it live in the ocean until they are about four years old. Then they return to their birthplace, just like their parents did. The amazing cycle of life continues. 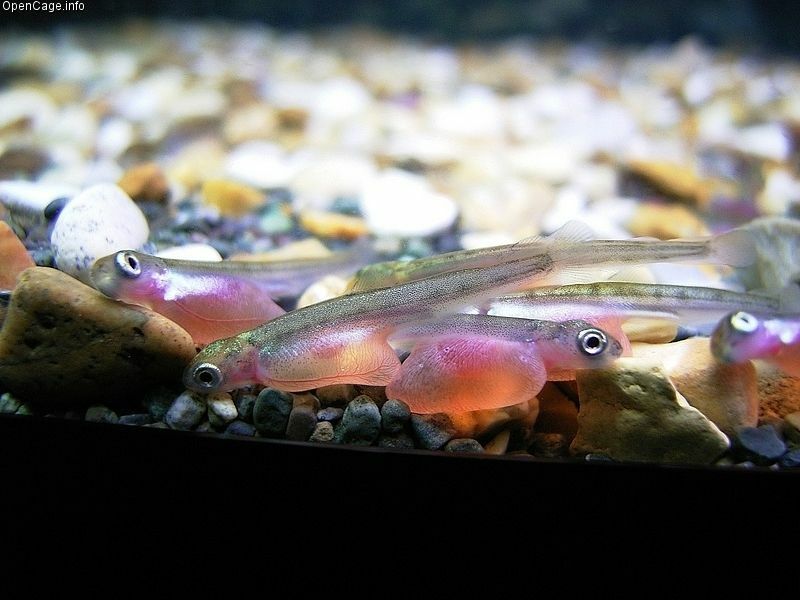 Scientists do not know how salmon are able to find their way to their birthplace. Some say they can smell their way back. Birds, bears, and even trees depend on the salmon. Dead salmon left on the forest floor by animals act like food for the trees. Salmon is also a traditional food for many First Nations people in British Columbia. They have fished salmon from the rivers and oceans since the beginning of time. Some communities hold a ceremony to welcome the salmon as they return to their birthplaces. In recent years, people have started building salmon fish farms. Fish farmers drop nets and cages into the ocean. They fill the nets and cages with salmon. They raise the salmon for food. Fish farmers say that fish farms are good for people and good for the earth. 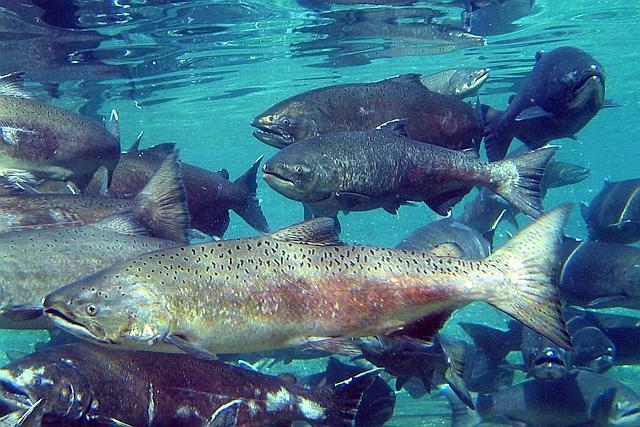 Fish farms are keeping wild salmon safe from overfishing. Fish farms are making jobs for people. But some people say that fish farms are bad for the earth. 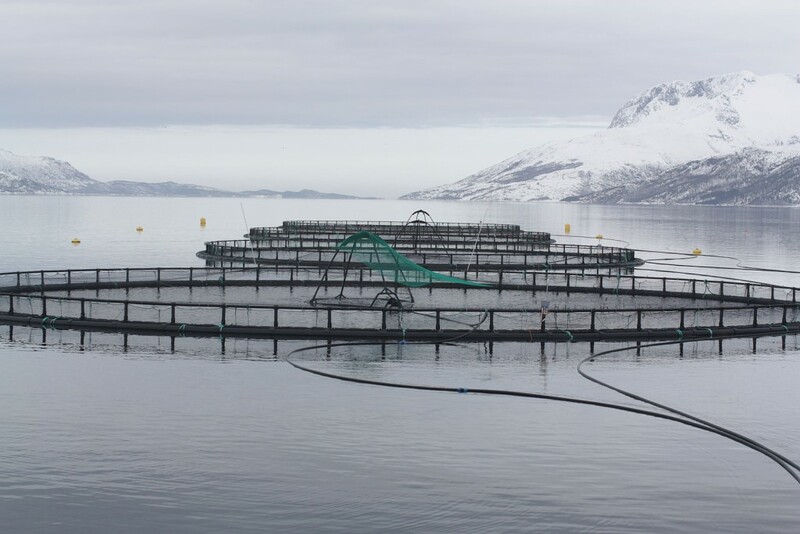 Fish farms are spreading sea lice. The drugs that fish farmers give the salmon are doing harm to other sea life. Finally, many seals and sea lions are getting stuck in the nets of fish farms and drowning. Fish farms are a hot topic in British Columbia. Some First Nations communities may have found an answer. A few communities are building fish farms on land, rather than in the ocean. They are using closed tanks, rather than nets and cages. This may be a way to protect the earth and make money at the same time. An r-controlled syllable is a syllable that has a vowel followed by the letter r. The r changes the vowel sound. The vowel sound is neither short nor long. See The Journey of the Salmon in BC Reads: Adult Literacy Fundamental English – Course Pack 3. Chinook Salmon by Pacific Northwest National Laboratory – PNNL is used under a CC BY NC SA 2.0 license. Salmon newborn is used under a CC BY SA 2.5 license. 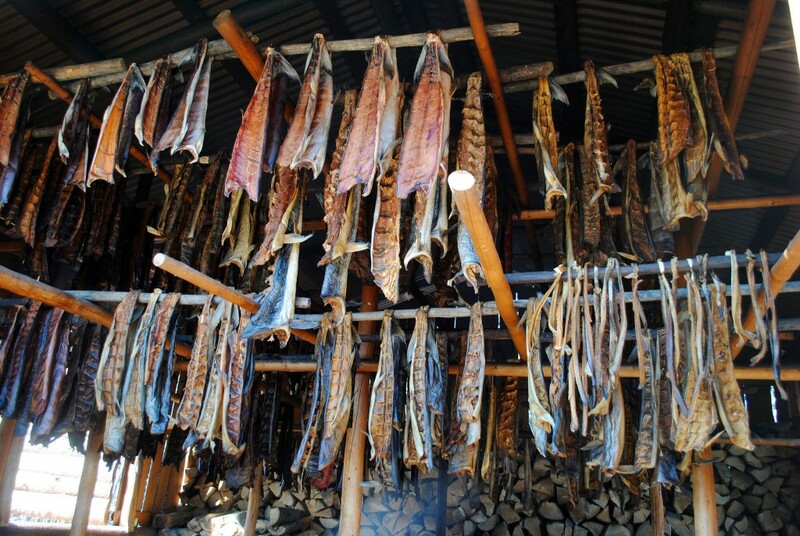 Chena Village: smokehouse by diane cordell is used under a CC BY NC ND 2.0 license. Fish cages by Thomas Bjørkan is used under a CC BY SA 3.0 license. 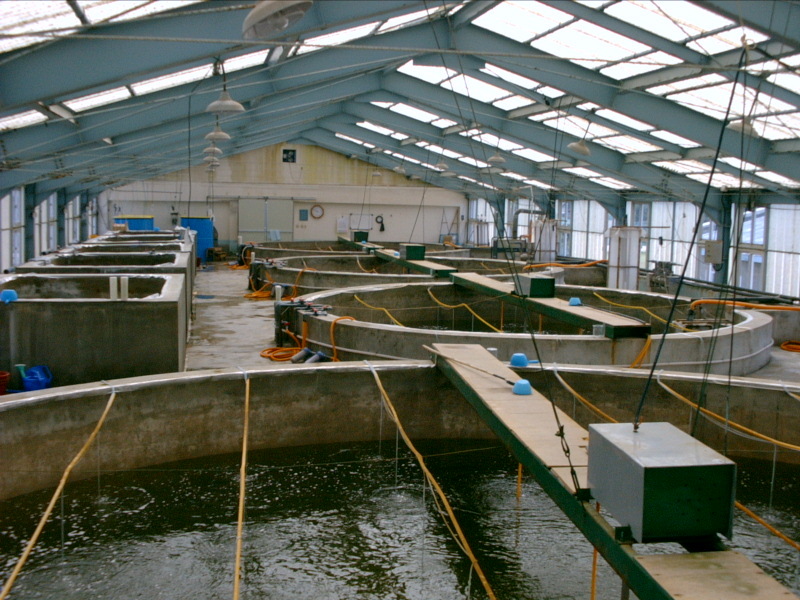 Shrimp hatchery by National Oceanic and Atmospheric Administration is in the public domain. The Journey of the Salmon by Shantel Ivits is licensed under a Creative Commons Attribution 4.0 International License, except where otherwise noted.